MHI NanoFractalAlumina(TM) and FiberFree(TM) refractory technology for long life. Thermocouple and connections package standard. 208/220/240 Volt, single phase input control panel included. BPAN-O-PLUS with two tc’s. Precise control with advanced adaptive tuner for handling processes with changing characteristics. 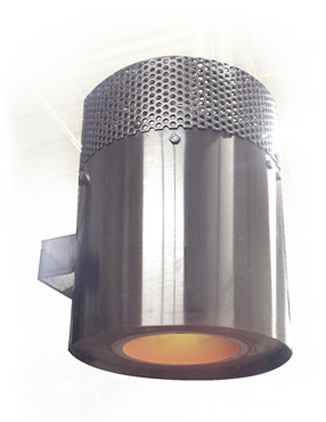 Stabilizes the controlled temperature against supply voltage fluctuations on electrically heated load. The controller interfaces with SCR, soft start and I2t fuse for smooth power control and protection. Easy to connect to electrical using (quick connect) connectors.